Diocese of Shyira, we believe that outreach is central to who we are as Christians. We also believe that outreach is how we continue the work that Jesus began over 2000 years ago. We have two parts to our outreach: Charity actions and crusades. Diocese of Shyira supports the big convention for the parishes prepared for the purpose of making people to know Christ and come to the faith. 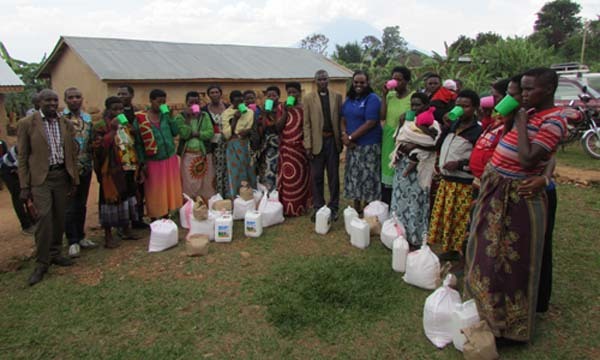 One of the charity actions is “Nutrition program” to the women and children. 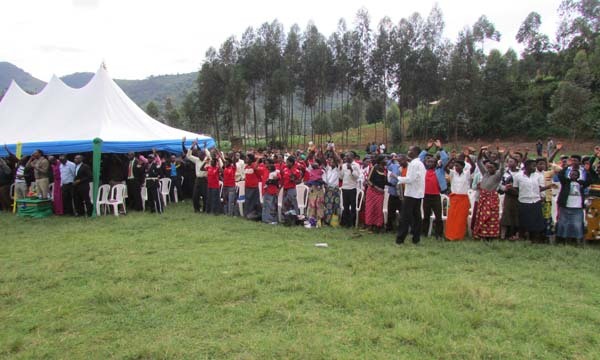 This program runs into all 9 archdeaconries and Shyira health centers of Kimonyi and Buhuga.